extrafine grained compressed cork rolls. CURATIVO ANTIMUFFA - Mushroom cleaning remover and wall and wood molds. Yellow cocciopesto powder - conf. 25 kg. CHARACTERISTICS AND DIMENSIONS OF SOLID HARDWOOD FLOORING “LISTONE ITALIANO”. 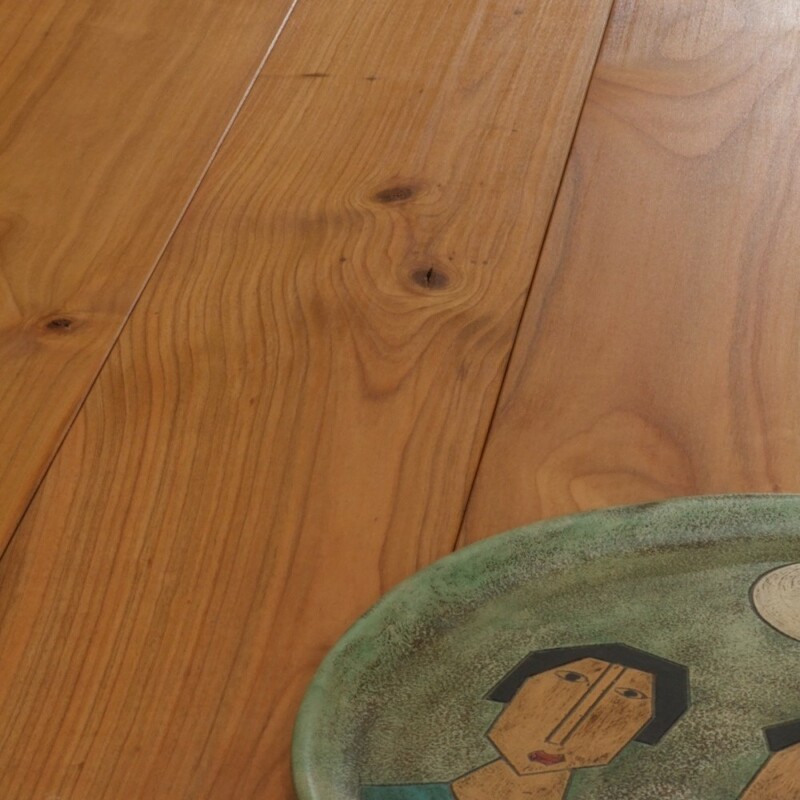 LISTONE ITALIANO is a beautiful and durable 23mm thick solid hardwood flooring. LISTONE ITALIANO is produced by hand using only hard and tough Italian wood. LISTONE ITALIANO is suitable for laying nailed. From an eco-friendly point of view there is a better use of raw planks from which it is derived, which occur in all different widths. Technically the hardwood flooring is more stable if wide planks are sandwiched between narrow planks. Aesthetically the parquet is pleasant and natural because it reflects the quality and diversity of the typical timber. 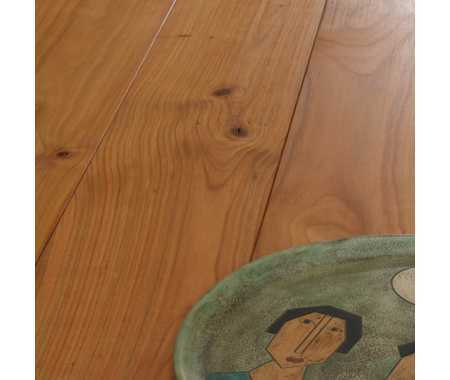 AVAILABLE FINISHES OF SOLID WOOD FLOORING "LISTONE ITALIANO"
1. Unfinished plank: traditional version to be sanded after installation, for a properly done result, if time allows. 3. Slightly brushed: to give more attention to the wood grain. To buy the solid hardwood LISTONE ITALIANO: complete and submit the shopping cart, in a few days the parquet will be send to your home. How many square meters do you have to pave? How many meters of baseboard do you need? Which version do you want: The unfinished plank, the presanded smooth plank or the slightly brushed plank? If you need the parquet to be delivered immediately, please tell us your delivery address, for the calculation of transport costs. Now send the data to: bioedilizia@artimestieri.com and we will get back to you soon with a detailed estimate.